Golf and aging are not very compatible. The PGA tournaments we see weekly on CBS or the Golf Channel are not how the majority of golfers play the game. As we age, the backswing gets shorter, as does distance off the tee. Age eventually overcomes skill. When the big 50 came around, the 3 and 4 irons found a permanent home in the garage. In their place the 7 and 5 wood were the weapons of choice for 170 to 200 yard distances. When I became a senior, a pull cart replaced the double strap carry bag and the 5 iron sometimes remained in the garage. This is the reason why golf companies now manufacture new sets of clubs without the long irons. Other innovations in clubs have left me skeptical. They include the first two flexible graphite shafts, the first metal woods, 460 cc heads, titanium, perimeter weighting, cavity backed irons and now adjustable club heads. When new balls like Balata promised longer distance, everyone switched over. 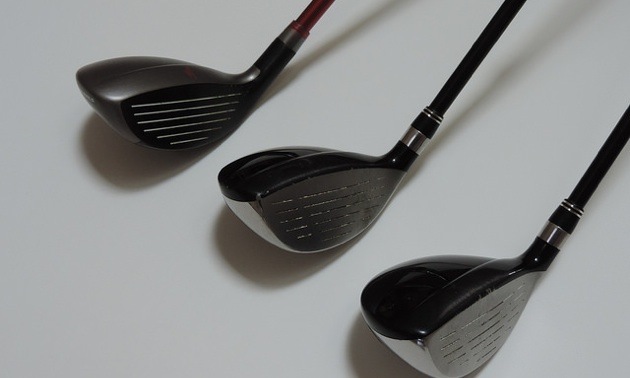 In the early 1990s, TaylorMade hybrids hit the market, but I remained dubious. A hybrid is a mixture of two clubs, a design borrowed from irons and metal woods, having the best features from both. They are easier to hit, are forgiving and even the pros use them. Hybrids have a larger head that is offset and makes it easier to draw the ball. 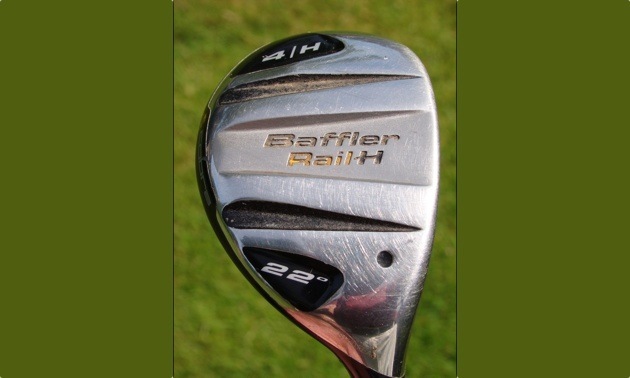 The shafts are graphite, which is light, producing greater head speed, which in turn produces greater distance off the tee. Balls hit off the toe or heel fly straighter because of the curved face. The center of gravity is at the bottom of the club and that makes it easier to get the ball up and out of the rough. You can also hit down on the ball like an iron or sweep the ball like a fairway wood. Hybrids are very versatile and have a relative short learning curve. My bag now has three Cobra hybrids: a No. 2 at 17 degrees, No. 4 at 22 degrees and No. 5 at 25 degrees, which cover the distances from 160 yards to 200 yards. Remember when buying a hybrid that there is no standard degree size, so try them out. My three hybrids have given me back ten golfing years with increased distance and the greens are no longer out of range. Now if I could only stop aging.